Dr. Abubakar Aliagan of the Department of Religions at the University of Ilorin, recently joined the long list of Nigerians advocating for the removal of the National Youth Service Corps (NYSC) programme. According to him, the programme is causing Nigeria more harm than good as it lacks focus and breeds selfishness and corruption. The Islamic scholar explained that doing away with the NYSC programme would account for improved facilitation for the provision of jobs, enhance nation-building and secure lives and property. In his opinion, Nigerian graduates would be better off with a grant from the government in the total sum of what the NYSC would ordinarily cover. Aliagan’s case is not the first time – and would most likely not be the last – that Nigerians, have asked the Federal Government to scrap the NYSC. Last year, Nollywood celebrity, Omotola Jalade-Ekeinde, pleaded with President Buhari to put a stop the programme because, after a thorough examination of the subject, she concluded that “it’s not useful.” She further stated that the purpose for which it was set up has not been achieved over the years. The NYSC scheme was set up “with a view to the proper encouragement and development of common ties among the youths of Nigeria and the promotion of national unity”, among other goals, after the Nigerian Civil War in 1970. But there have been arguments as to whether the scheme’s mission is still valid today. In 2011, Oluwole Aluko, an Ibadan-based lawyer, approached the Federal High Court in Oyo State seeking to legally abolish the NYSC programme, based on the fact that it was inconsistent with the 1999 Constitution as it had become representative of servitude and forced labour. The case was dismissed by the court. 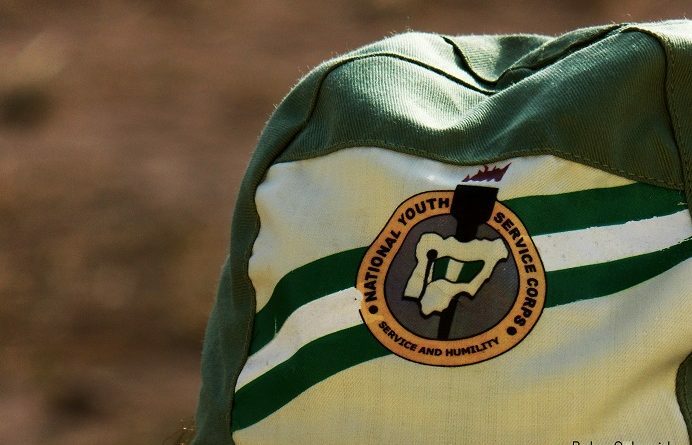 Another recurring argument in opposition to the NYSC scheme draws attention to the government’s consistent inability to cater for corps members each year. Based on this development, there have been suggestions to, at least, make it optional for participants. Brigadier-General Johnson Olawumi, the Director General of NYSC, announced to the president that participation would soon be a matter of choice due to the increasing number of prospective members and a corresponding scarcity of funds to support them. Also, in July, last year, a self-deployment scheme was introduced by the NYSC, where prospective members get to decide on their preferred location to serve. This move emphasises a significant deviation from the original mandates of the programme. The Federal Government has maintained that the scheme is here to stay. Six days ago, it announced that the advantages of participating in the programme outnumbered the disadvantages and thus it would remain a catalyst to diversify Nigerian cultures, despite its challenges.